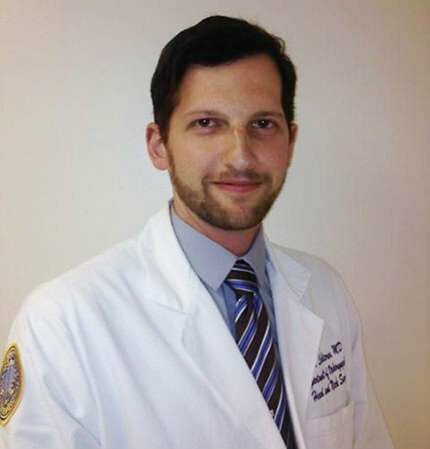 Doctor Likhterov is an Otolaryngologist who practices in New York. If you are interested in learning more about the TCC you can contact us. If you are a current member and would like to edit your profile, click here to log in and get started! © Thyroid Care Collaborative, LLC, 2019. All rights reserved. Confidentiality Reminder: This site contains confidential and proprietary information. Do not share your User Name and Password.